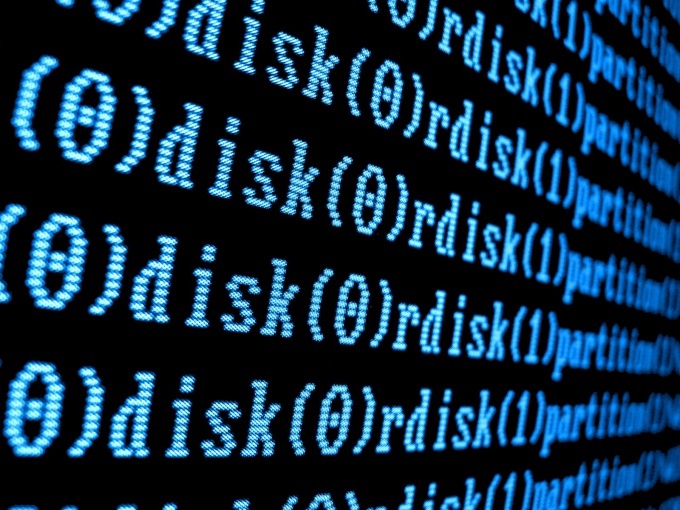 Problems with any equipment in the computer can be associated with the lack of drivers. To check the availability and compatibility of some drivers, it is recommended to use additional utilities. First, open device Manager. To do this, just right click on "Computer" in the start menu". Go to its properties and click "device Manager". View a list of connected equipment. Those devices that do not have any set of files will be highlighted with an exclamation mark. To install the drivers using the automatic mode Windows just right click on the device name and select "Update driver software". Select the automatic mode. Wait until the system detects and installs the appropriate files. If not, then open the website of the manufacturer of this device. Try to find there is needed for stable operation of the equipment files. Download them. Now repeat the procedure to upgrade files by selecting "Perform driver search on this computer". Select the folder in which you saved the downloaded files. It is advisable to extract them from the archive. Find suitable files for certain devices can be difficult. Install Driver Pack Solution. 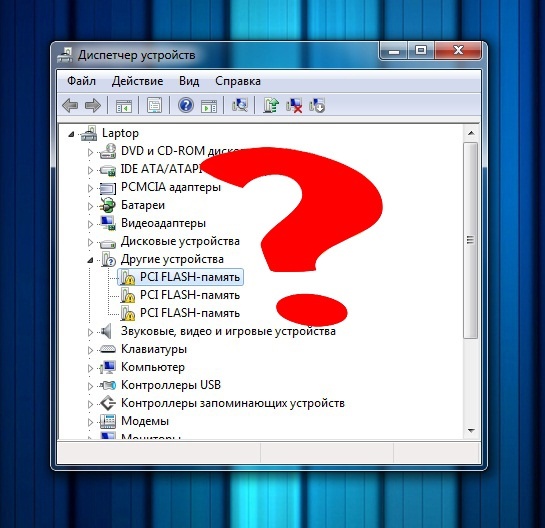 It is a collection of software for most popular devices. Install this software, restart the computer and run it. Immediately after that, it will start scanning for all connected devices. Simultaneously, it will identify the relevant programs and files. Open the tab "Driver" and check the package of files you want to upload. Pre-study comments to the drivers. Now click "Install". Wait until the process is completed, the program updates and files for the selected devices. Restart the computer and test the drivers by opening device Manager. It often happens that you install some new hardware in the system unit of the computer, and Windows refuses to recognize it correctly and cannot install the proper drivers. Well, if you have the CD with drivers from the manufacturer. There are at least three easy ways to find outwhich drivers are needed by a new device. Refer directly to the official website of the manufacturer of the equipment. Go to the "Support" section on each website and look for the description instructions and the latest driver for your device. Download them to your hard drive, unzip and install the standard Windows tools. New equipment should be determined and earn. If you don't know the manufacturer of the equipment, use another method to know which drivers need to the unidentified device. 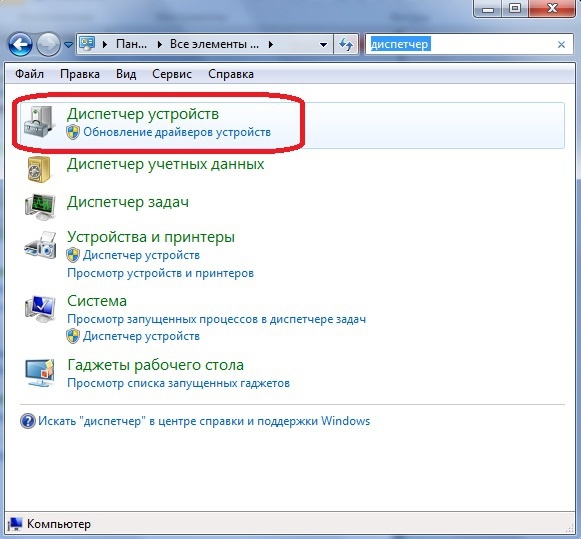 Go to "Windows device Manager (My computer – Properties – device Manager). Find the unknown device and open its properties. Go to the tab "Data and the "Property, select "hardware ID . From all that appears in the field below the lines of text copy first by clicking on it right mouse button and selecting Copy . Open a browser and go to search device code: http://devid.info/. In the "Search paste the copied code string in the table of results for choose any driver. Download it and install the system. However, the easiest and most convenient option, which allows you not only to learn what drivers are needed for your hardware and automatically install them or update – use managers to install drivers such as DriverPack Solution or SamDrivers. You can download them absolutely free. And the benefits from their use are obvious: they automatically install drivers for the vast majority of components and, thereby, save your time. In case if you need to roll back drivers installed before you start managers, create another system restore point. After reinstalling the operating system, in many cases, you have to manually install drivers for all devices PC. This is especially true for owners of laptops, where in addition to the drivers for main equipment, it is necessary to install software for additional devices. But how can you know which drivers are not yet installed? If the desktop icon is "My computer", click on it, right-click, select "Properties" and navigate to "device Manager". 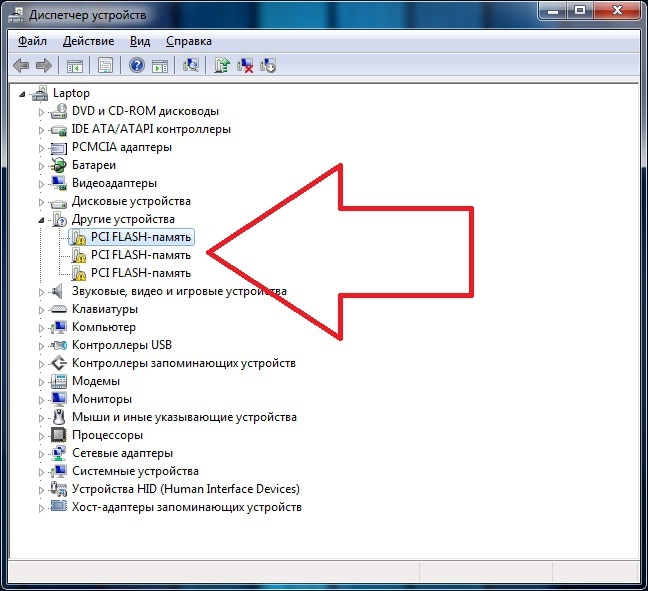 In Windows 7 the command "device Manager" can be selected directly from the context menu. 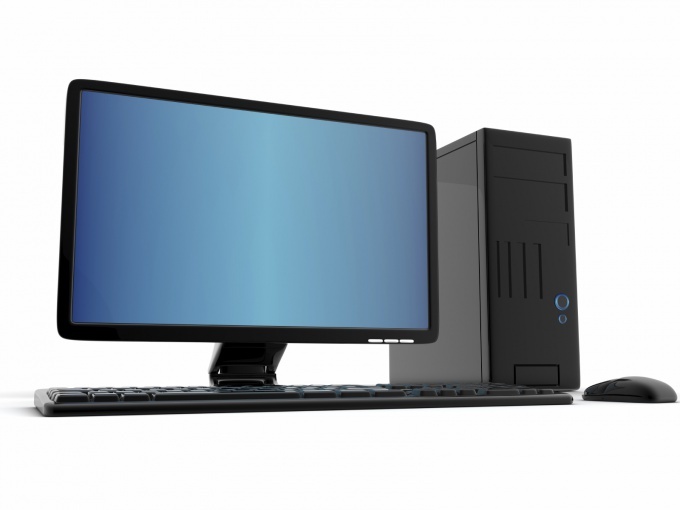 If the icon "my computer" is not displayed on the desktop, open the start menu, select "control Panel" and open "device Manager". In the open system dialog box you will see a list of all devices installed on your computer. The equipment for which drivers are installed, will be displayed as icons indicating the devices. Those devices for which the system does not have enough driverswill be shown as icons with yellow exclamation or question marks. To install drivers, right-click on the device icon, and select "Update driver software". Most embarrassing moment in the installation and configuration of the operating system is the selection of the desired driver packages for your specific hardware. This can be done in many ways. Internet access, Driver Pack Solution. Despite the fact that modern OS have a huge database of drivers, sometimes you have to search for the most suitable options. To implement this process, you can use special tools or to find the required kit yourself. Let's start the process of selecting the right set of drivers using the capabilities of the Windows operating system. Open the properties menu of "Computer" (Win 7) or My computer (Win XP). Go to "device Manager". The equipment for which you want to install or update the driver, will be highlighted with an exclamation mark. In this example, sound card. Click with the right mouse button on the name of your sound card and select "Update driver software". You will see a selection of options. Click on "search Automatically for updated driver software". Now try to use an independent search on the Internet. 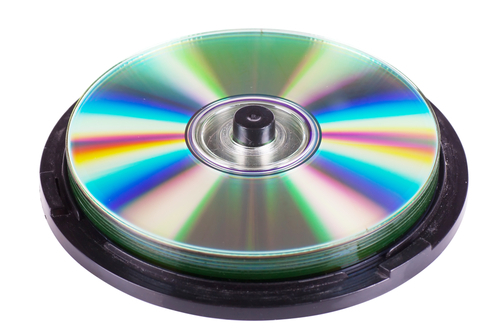 It is best to use the resources on the official websites of manufacturers of your sound card. So you eliminate the chance of installing a defective driver or software. On the websites of the leaders in this field of companies, there are special sections for the selection of drivers. If manual search no results are returned, use one of many database drivers. As an example, consider a program Driver Pack Solution. Database updates for this utility appear quite often, so it is recommended to download a new version of the software after each reinstall of the OS. Run the program and wait for the scanning equipment. Select the checkbox next to "expert Mode". Navigate to the Drivers tab, select the device for which you want to update and click "Install". Restart the computer if prompted to complete this action.